Senator Abu Ibrahim who happens to be the Chairman, Senate Committee on Police Affairs, says the Senate is committed to improving the welfare package for officers and men of the Nigeria Police. Senator Ibrahim identified provision of decent and affordable shelter for policemen as one of the ways to boost their morale during active service as well as when they retire. The Katsina South lawmaker spoke on the heels of reports that the Post -Service Housing Scheme of the Nigeria Police Force was under threat of being abandoned as a result of poor funding. One of the schemes situated in Lagos and executed under a Public Private Partnership (PPP) arrangement is reported to have been technically grounded following the inability of the Police to meet its N6.6 billion counterpart funding obligation. The second phase which is expected to deliver over a thousand bungalows also in Lagos is been stalled due to poor funding. Ibrahim said the lack of adequate accommodation for police personnel across the country was a major hindrance to effective policing. But this could be ameliorated, he said, by not only renovating barracks but by adequate funding of the Post Service Housing Schemes. According to him, one of the factors responsible for corruption in the public service, particularly the Police is the absence of a mortgage system and the desperate quest by public servants to acquire wealth to build their own homes. “The welfare of police personnel should always be taken seriously. Part of the welfare is housing and accommodation. We can only get the police to do their work effectively when it is well funded and policemen have better welfare schemes that guarantee them decent homes after they leave the service. 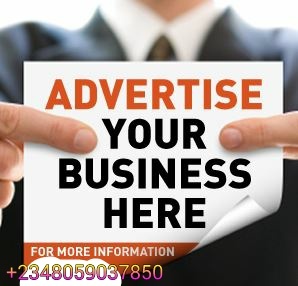 The incontrovertible conclusion therefore is that if we desire a Police Force that is efficient and capable of maintaining law and order as in other advanced countries, a sustainable fund arrangement must be put in place for the Nigeria police force,” he said. Ibrahim noted that it was the need for proper funding of the police that informed decision to initiate a Bill for An Act to establish the Nigeria Police Development Fund. 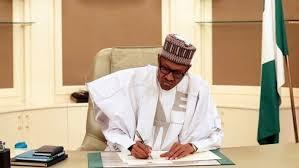 The lawmaker lauded the unveiling and commissioning of the bungalows for the benefit of officers and men of the Nigeria Police Force in “Muhammadu Buhari Estate Mawo, Lagos. 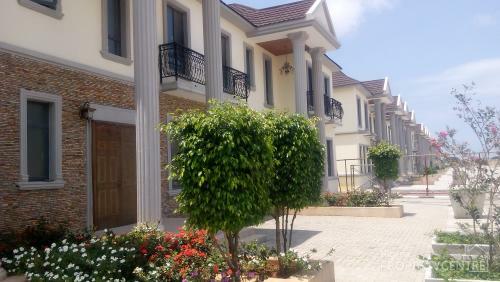 ,Managing Director Remax Realtors who handled the project, Mrs. Funke Adesoji was reported to have expressed her commitment to deliver the remaining housing units and craved the continued support of the Inspector General of Police to ensure that the housing units were delivered during his tenure as IGP. Adesoji was also reported to have listed some of the challenges the construction of Muhammadu Buhari estate suffered including being caught up at construction stage with massive foreign exchange devaluation which shot the project cost up.